Pop-up crafting events and workshops. Whether you are looking for a fun evening with some friends, something different for your meetup or a team building event with your co-workers, we have a project for you! Learn More About Private Events! 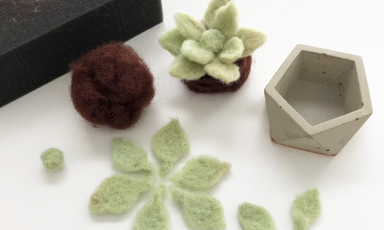 You'll learn about needle felting by creating your own felted succulents from scratch. 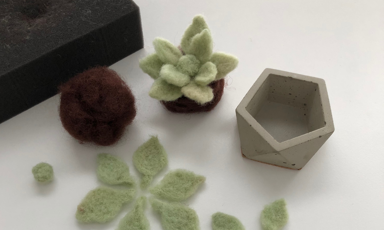 We'll provide kits that include all of the materials and tools you'll need to begin your felting adventures. 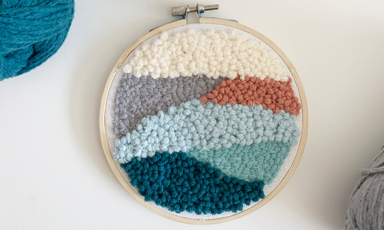 This modern form of embroidery is quick to learn and satisfying to complete. 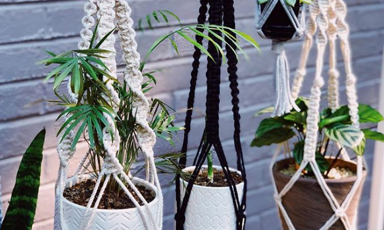 This simple craft is the perfect way to unleash your creative side while playing with yarn, color and texture. 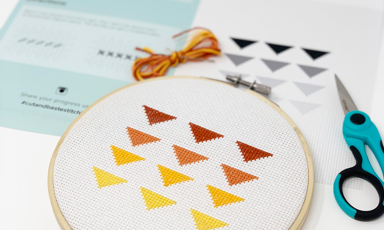 Learn the basics of cross stitching while hanging out with friends and enjoying a beverage. You'll be provided with all supplies and instruction to get started! Come join us for an intro to sewing class! 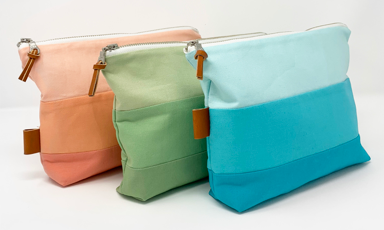 You’ll learn how easy it is to sew a zipper, some basic piecing techniques and complete this stylish zipper pouch! 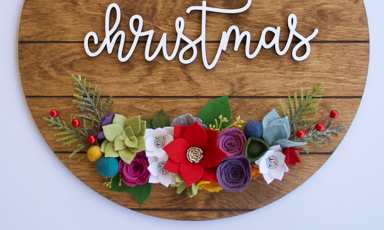 Leah from Baby Jack Byrd Shop will take you through the basics of arranging felt flowers. 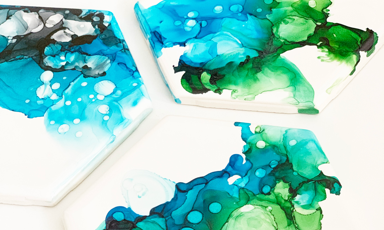 Choose between 4 gorgeous DIY kits. Unleash your inner kid and come make some Christmas Crafts! 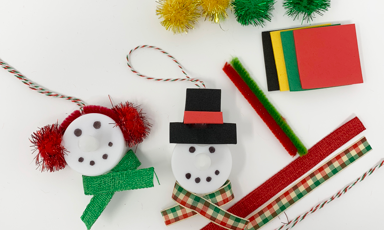 Join us for a beer (or a few) and make some quick and easy Christmas Ornaments. This workshop is a fantastic introduction to sewing! 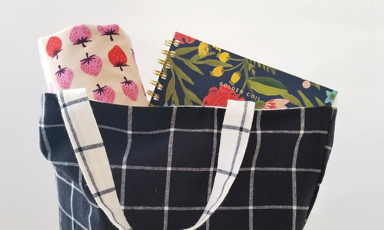 We'll spend the first part learning the basics including: tips to make sewing go faster and more consistent, mastering a straight stitch and an overview of tools needed. "Good level of instruction. Flexibility with different levels of experience. Really enjoyed the class." "Loved the experience. Thanks for giving me an excuse to get out with my ladies." "Love how casual the class was. Love the location. Love the new tips and tricks I leaned." 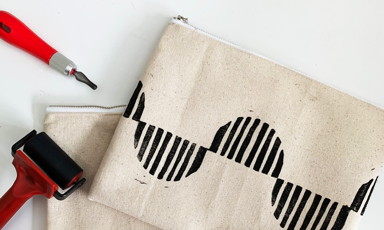 Cut and Baste Workshop is a crafting workshop series that aims to bring people in the community together to connect and learn new skills.. over a beer or glass of wine. Our team has years of experience in the maker community, marketing, event planning, and graphic design and is passionate about bringing creative people together.